There’s a common misconception that artists have a monopoly on creativity. But the very act of making anything – including waves – in any profession or career, is a creative one. Now the show that started as a LIVE video broadcast is available as a podcast. 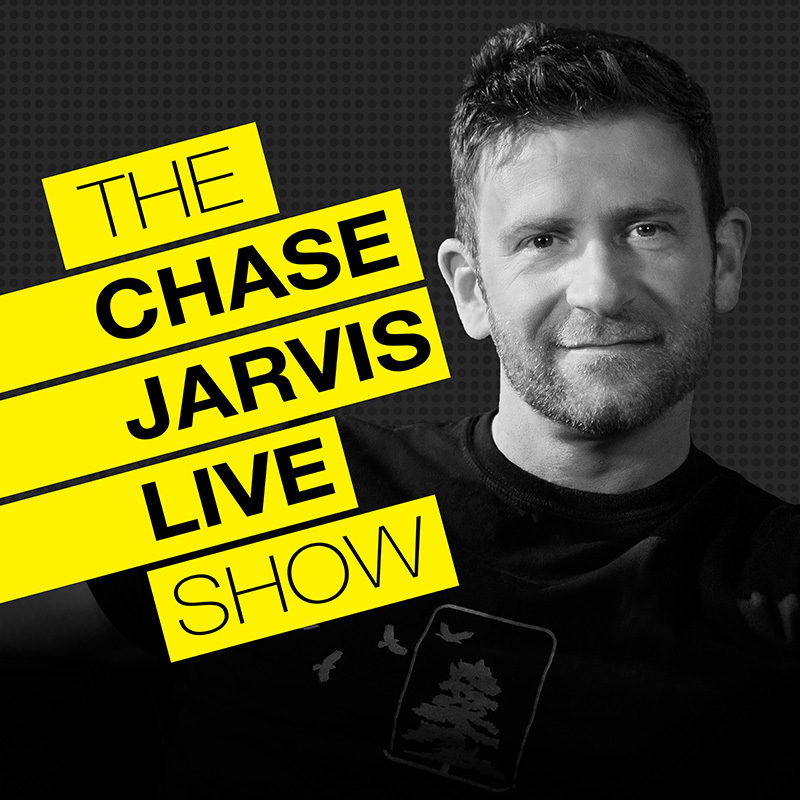 On Chase Jarvis LIVE, I dig into what makes some of the world’s top creative entrepreneurs, artists, and authors tick. Chase Jarvis is a visionary photographer, artist and entrepreneur. Cited as one of the most influential photographers of the past decade, he is the founder & CEO of CreativeLive. Launching in 2010, Chase Jarvis LIVE quickly emerged as the place where thought leaders & creative minds came together online to share ideas, conversation, and performance. It has been so insightful. I have already started making changes to my personal work flow, habits and thought process, based on the genius shared from everyone interviewed. I love the long format conversations and got a needed shot of inspiration. My new goal is to one day teach a class or be interviewed on this awesome platform. I cannot stop telling people about it. Very well done. This whole series is full of hard truths, wisdom that has been earned through sacrifice, and a depth of knowledge that people pay big money to hear in person. SO MANY EXCELLENT takeaways. Like what you see? Go VIP for free. Join the 100,000 strong who get exclusive content, sneak previews, and my best content for creatives + entrepreneurs.